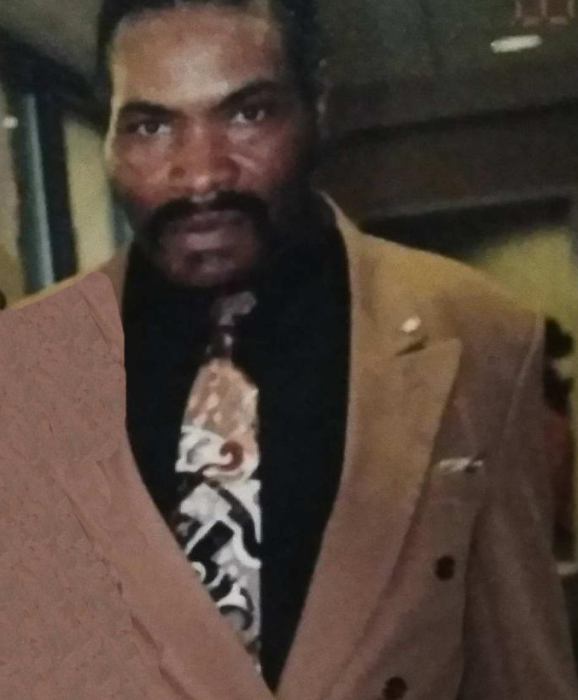 A Celebration of Life for Mr. Tommie James Harris, 66 of Decatur, Alabama will be noon Wednesday, February 13, 2019 at Christ Temple Holiness Church with Dr. Chinetha Baker officiating and inhumation in Decatur City Cemetery. The body will lie in repose one hour prior to funeral. Public viewing will be Tuesday from 10-7 at Reynolds Funeral Home. Tommie was born on October 8, 1952 in Lawrence County, Alabama to the late Frank Harris and Stella Hampton Harris. He departed his life on Thursday February 7, 2019 in Decatur, Alabama at Decatur Health and Rehabilitation. He attended school in Lawrence County, Alabama. He was a retired employee of Morgan County Commission and Riteway. Preceding him in death were: his parents; sisters, Maudie Byrd and Arstella Garth; brothers, John Harris and Curtis Harris and Willie Ed Harris.